Are you moving in the Mooresville, North Carolina area? 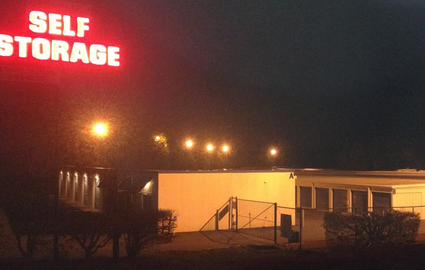 Come to Brawley Peninsula Self Storage for all your moving and storage needs! 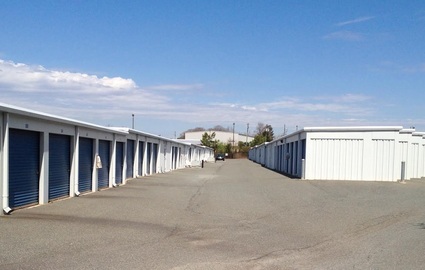 We offer a wide variety of unit sizes, so whether you need to store your entire home or just a few extra belongings, we have the space for you. We even sell boxes and other moving supplies from our office. Long-term storage options are also available. 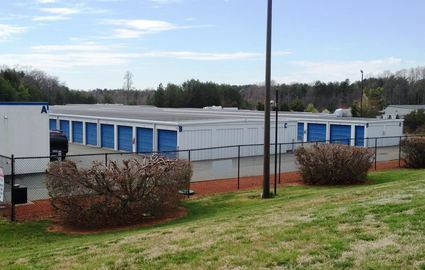 Businesses in particular love our temperature-controlled units, which keep their sensitive documents protected during the heat of summer. 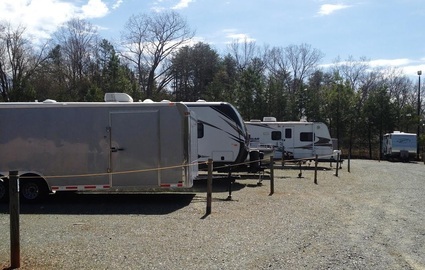 Our convenient location on Lake Norman makes us the perfect spot for boat and RV storage. 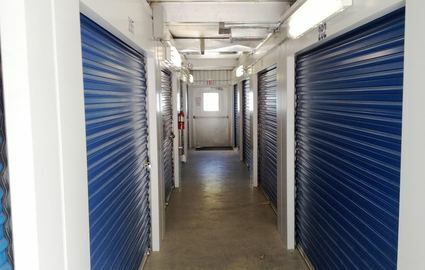 Whatever you plan to store with us, our wide aisles make unloading easy because you can drive your moving truck or RV right up to your unit. If you need to move some heavier loads, take advantage of our dollies and handcarts around the storage facility. To make your experience with us even more convenient, we offer 24-hour access and online bill pay options. 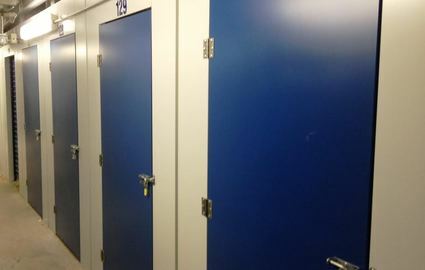 You’ll never be cramped for time when you store with us! And with office hours available six days a week, it’s never hard to track down one of our friendly, knowledgeable staff members to answer your questions. 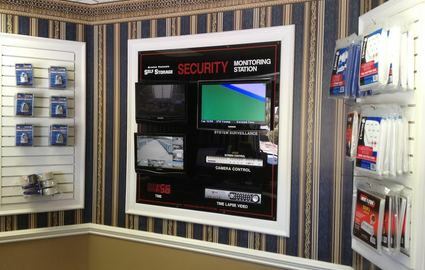 Security is important to us. 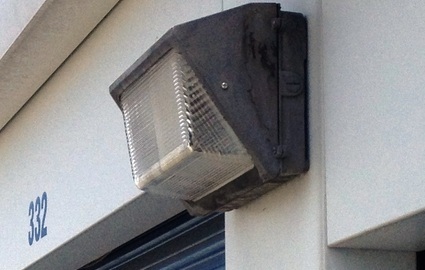 From 24-hour video surveillance to controlled gate access, we do what we can to keep your belongings safe. Don’t wait any longer! 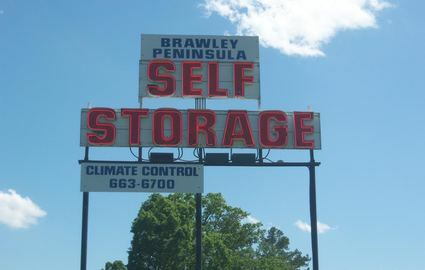 Come to Brawley Peninsula Self Storage today! You’ll find us on Stutts Road about a mile south of Brawley School Road. Whether you live in Denver, Lake Norman of Catawba, Cornelius, Davidson, Huntersville, or Statesville, we’re just a short drive away. 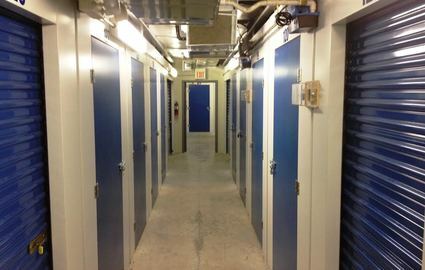 You won’t find a friendlier team of storage professionals anywhere around. The unit you’ve been waiting for is just a phone call away!